If you were lookking into making a mobile phone app for your organisation this is the time to do something about it. Mobile applications creates a stronger partnership between your enterprise and potential customers. Plenty of good reasons why smartphone apps are effective in enhancing company customer relationships, including the simple fact they can be fun, appealing, easy to use but also extremely convenient. 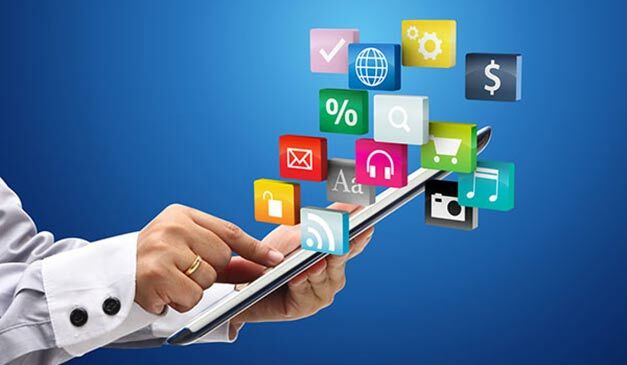 Creating a smartphone app is an excellent method for your current and potential clients to connect with your business. Applications are typically intended for customer benefit, as they enable an easy way to obtain information or interact with your business while on the move. By building an application, you will be essentially building your business name brand and making sure that you create a good profile with clientele. With many applications being paid applications, they can become a excellent source of revenue. So go ahead and establish your brand name and boost customer involvement by getting a quality smartphone application from the professionals here at AHB IT Solutions.